We are located near the foot of Starr Mountains in Englewood, Tennessee. I hope you enjoy our site, if you have any questions, Please feel free to contact us, at anytime! 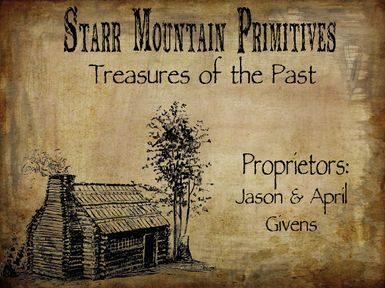 My name is April Givens and my husband is Jason Givens, we have been creating handmade primitives for the past 11 years. 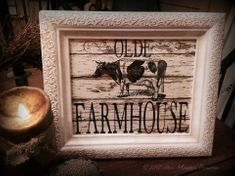 We offer Handmade furniture and shutters, as well as handmade primitive home decor. 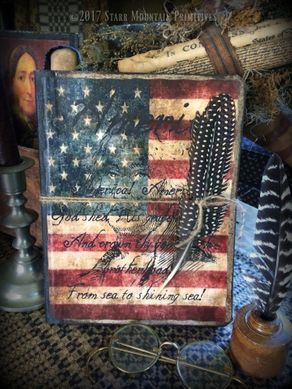 I make Dolls, Bears, Bunnies, and other critters, pillows, Framed Prints, ornaments, Cupboard Prints on canvas, notecards, primitive journals, and more, Jason makes handmade decorative log cabins, shelves, cupboards, tables, shutters, peg hangers, bowl racks, dry sinks and more! We are always happy to personalize our items anyway that you would like them. I also do digital designing, I sell the designs for you to use to make your own crafts for your personal or small business needs, such as hang tags, feedsack logos, Primitive labels, bag toppers, gift tags, printable calendars, Printable Signs, and more. Dont forget to follow me on Facebook, to keep up with my daily posts! 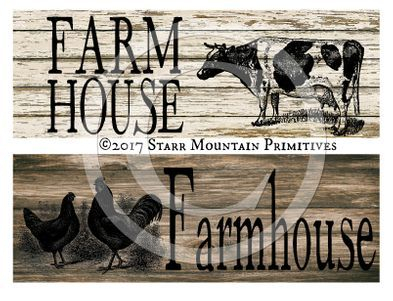 New Farmhouse Printable signs, a Starr mountain primitives design available for purchase for 3.00. These are great to display on a table, in a cupboard, shelf, on a desk, or in a basket. They are fully functional as well.